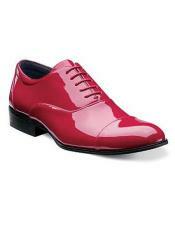 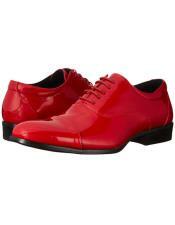 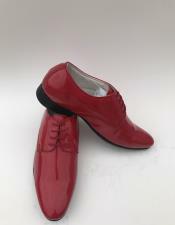 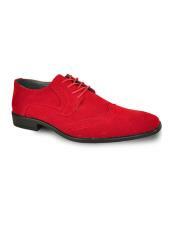 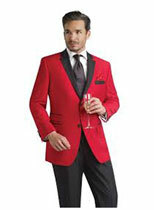 Red, the color of love and romance, is apt for the ones who are about to enter the prom parties. 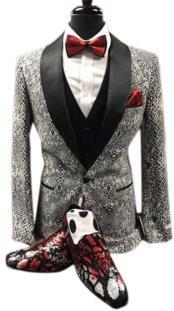 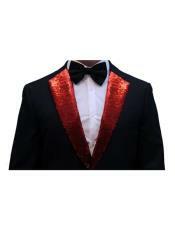 It is truly a remarkable attractive color and the one who wears this tuxedo will never go unnoticed. 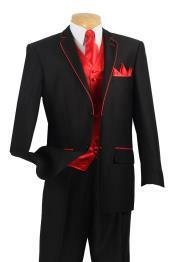 This tuxedo looks grand when it is matched with black shirt. 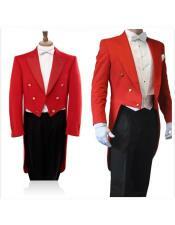 As both are dark colors, they look very rich and luxurious and at the same time accessories like ties, bows and cummerbunds must be choose wisely otherwise it may look very ridiculous. 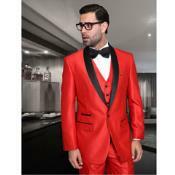 Another option for red tuxedo is white shirt paired with black vest or one can go fully red from the inner shirt to the tuxedo. 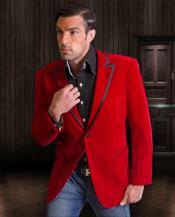 Red color reflects a strong masculine sense of feeling and there are many variations seen in the shades of these colors. 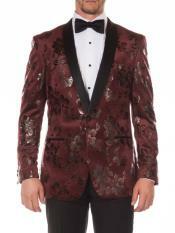 Maroon tuxedos which are derived by blending red and black color have also become very popular in the world of fashion. 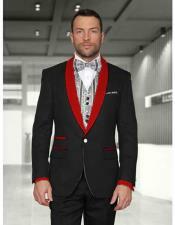 Black butterfly bows suits well for a red shawl collar tuxedo and ties will be appropriate for peak lapel tuxedos. 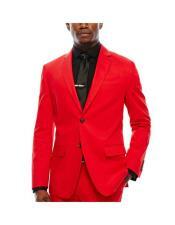 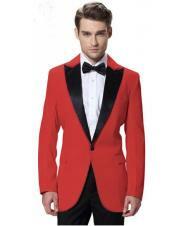 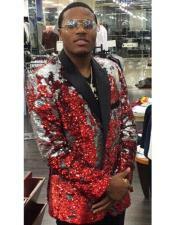 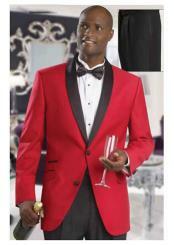 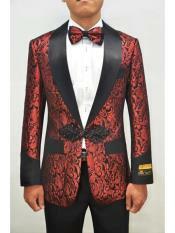 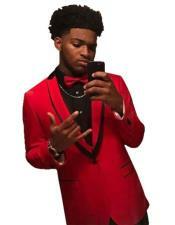 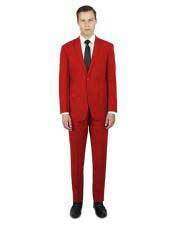 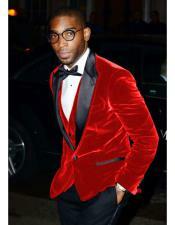 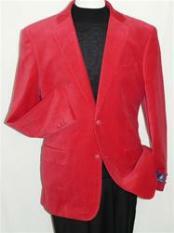 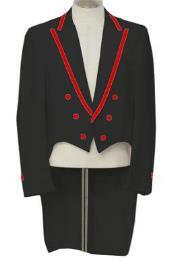 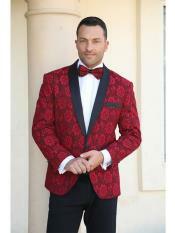 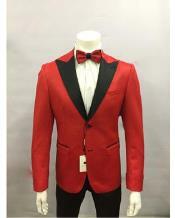 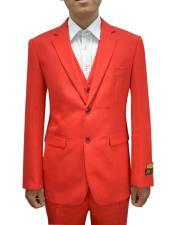 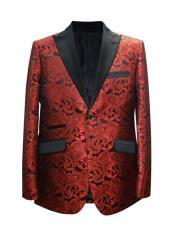 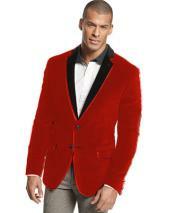 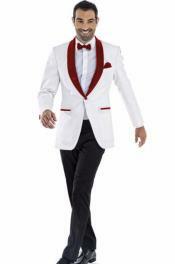 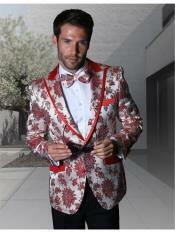 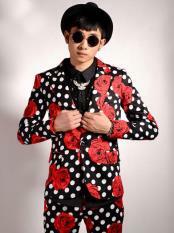 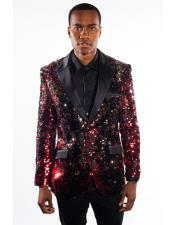 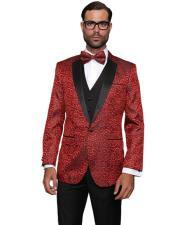 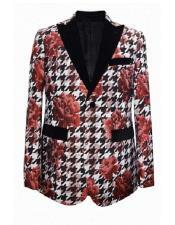 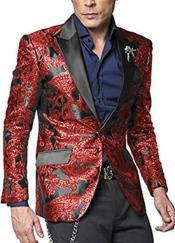 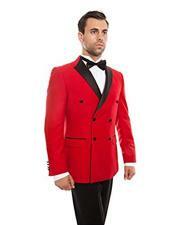 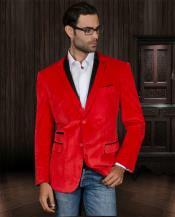 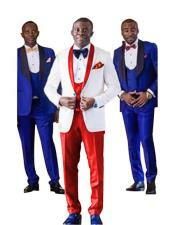 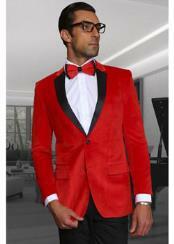 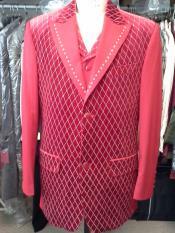 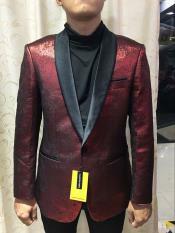 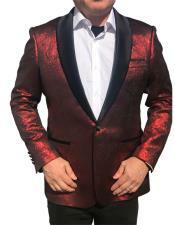 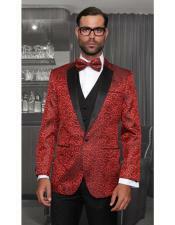 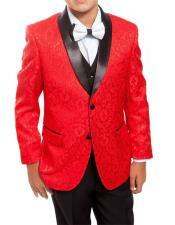 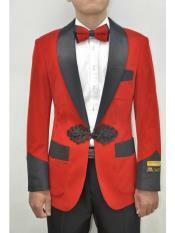 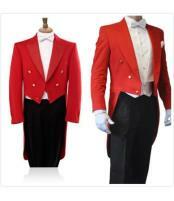 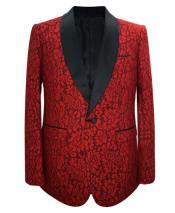 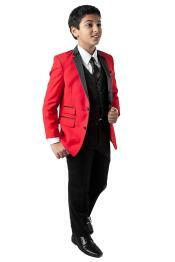 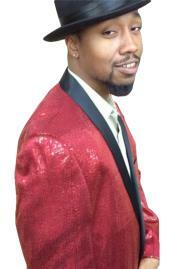 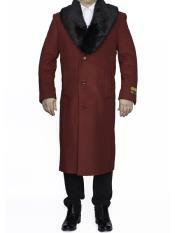 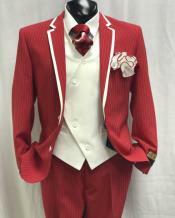 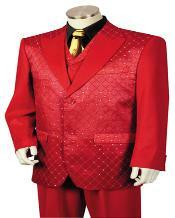 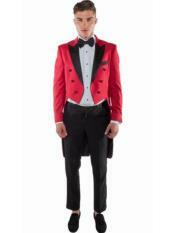 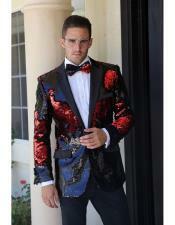 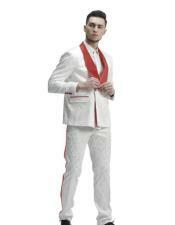 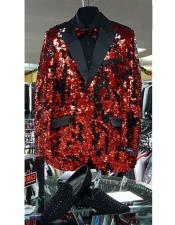 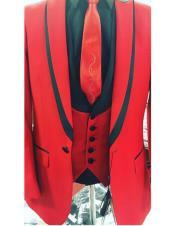 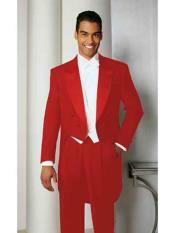 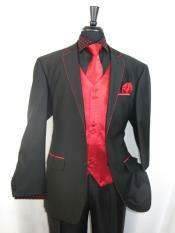 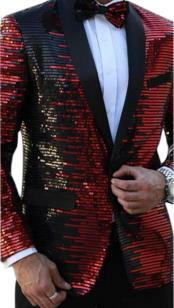 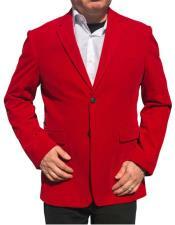 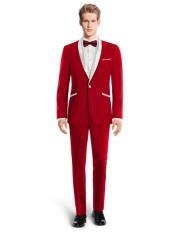 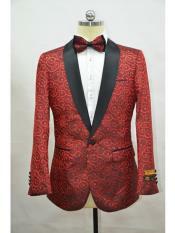 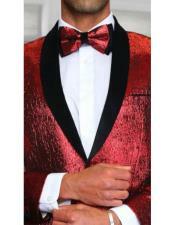 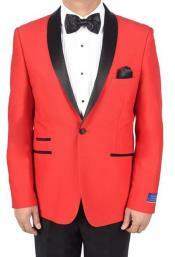 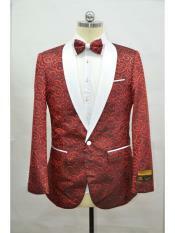 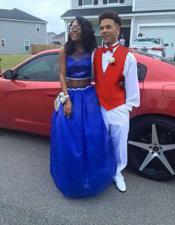 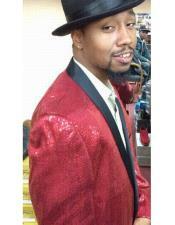 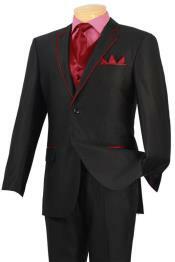 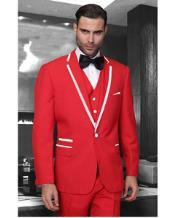 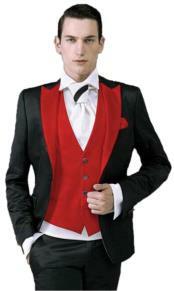 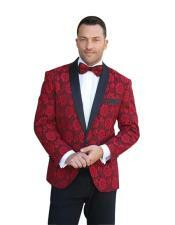 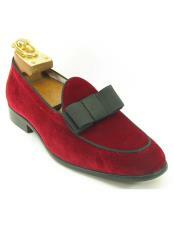 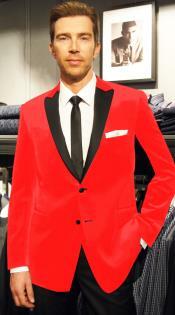 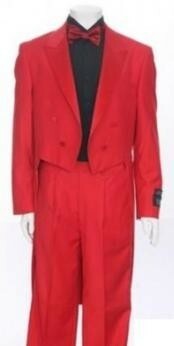 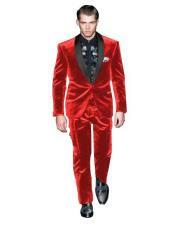 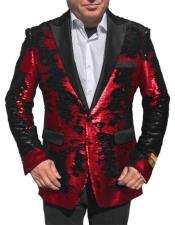 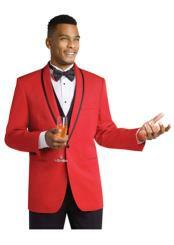 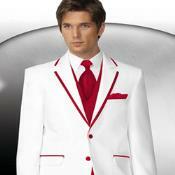 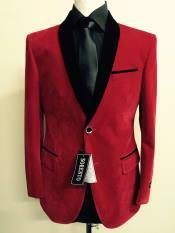 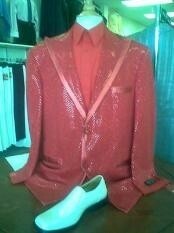 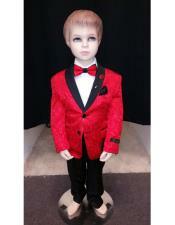 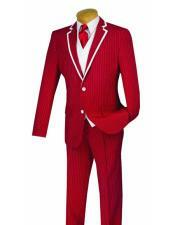 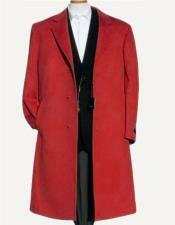 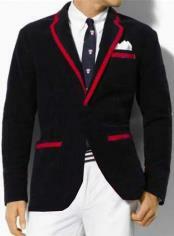 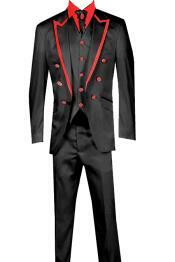 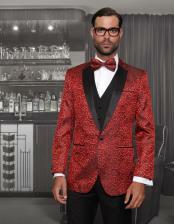 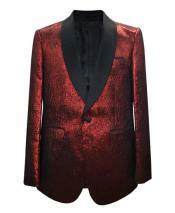 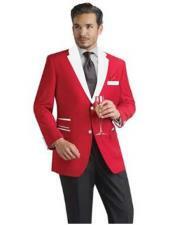 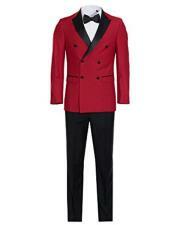 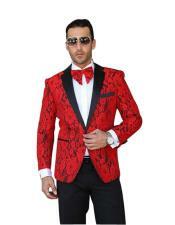 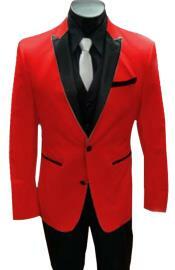 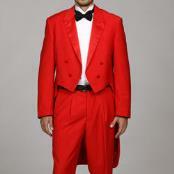 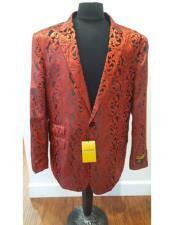 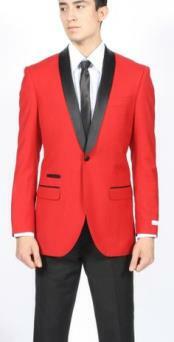 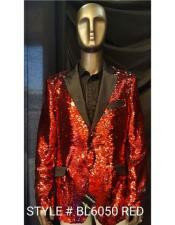 One can find all types of red tuxedos at Mensusa for a reasonable rate without any compromise in the quality.